Well that’s about it. For those in the north of the UK, the warmer rainy season is over – it’s almost time for the colder rainy season, AKA winter. However it’s not all doom and gloom, there are some great things about winter. Actually, there aren’t any. Here are some tips for surviving, or even getting a tiny bit of enjoyment from winter on a bike. 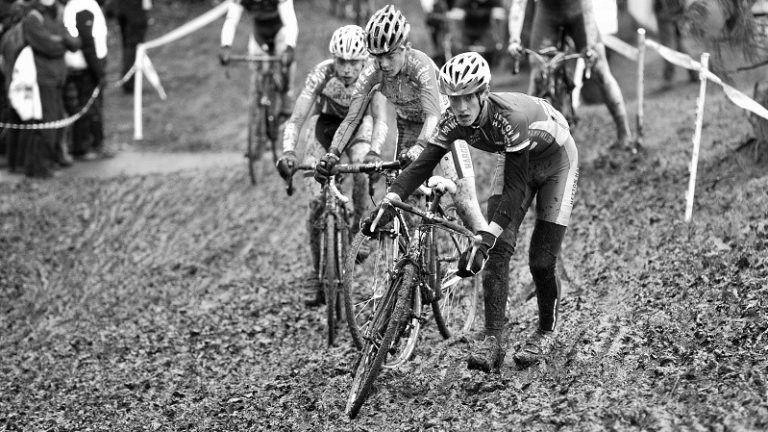 The best form of defence is attack… Competing in cyclocross through the winter months is a great way to gain fitness and develop new skills which can help your riding all year around. There are lots of beginner ‘cross events designed to give you a taste of the sport (and get you hooked). 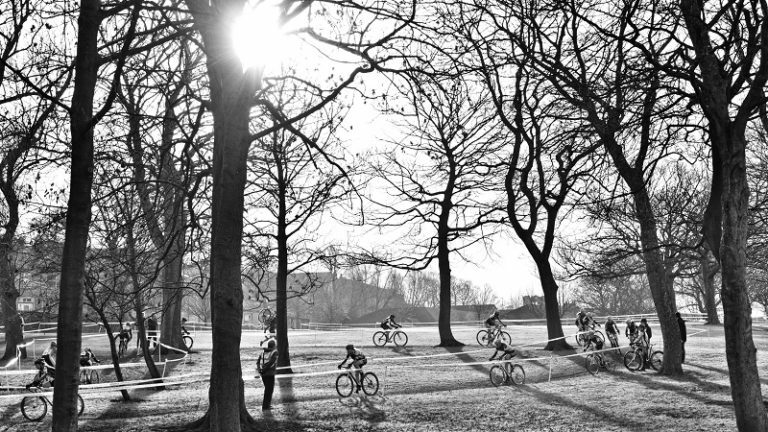 Cyclocross events often take place in public parks or open ground, courses are usually marked with tape and feature obstacles such as steps or boards which need to be jumped – either on foot or while still on your bike. Senior races usually last around an hour. If you have trouble staying motivated through the cold, dark, wet days, having a coach to encourage you towards your goals could just get you through. Gone are the days when a coach would just shout at you. Modern coaching is a lot more client focussed. Driven more by the rider and their targets, not the coach. Our up coming video coaching series with Training-Pro.co.uk will provide useful riding tips, get in touch for professional one to one coaching. If you usually ride on the roads, get out on the trails and have some fun! 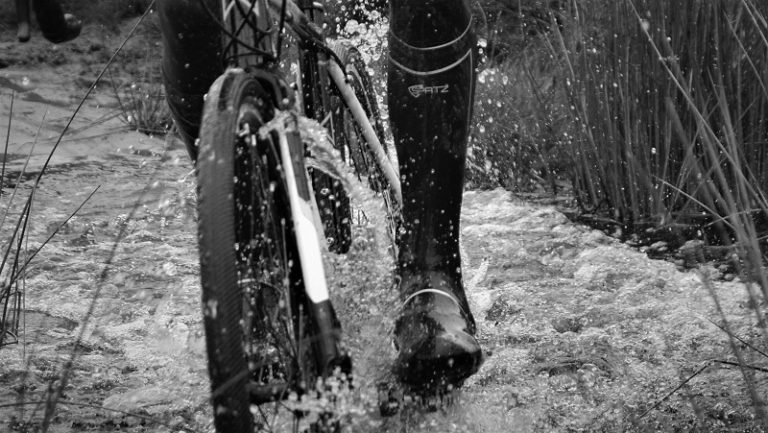 Short sharp efforts on an MTB are great for fitness and challenging terrain will boost your skills. 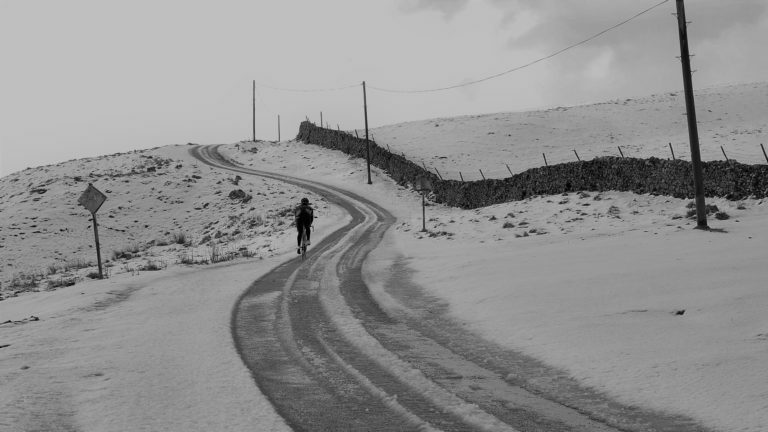 The middle ground between road and mtb of Gravel Biking could also open up new routes and give a new outlook on your rides through the winter months. If staying warm and safe appeals, give Zwift a go! Hooking up your trainer to Zwift can provide the extra stimulation which the indoor trainer always needed. With group rides and races throughout the week, Zwift’s world wide appeal means that early morning group rides could well evening group rides for Aus & Kiwi Zwifters. Being an old-school grumpy luddite, I was surprised at how addictive it could be. Last January I clocked up 1000 k’s on Zwift. Read our Zwift blog here. 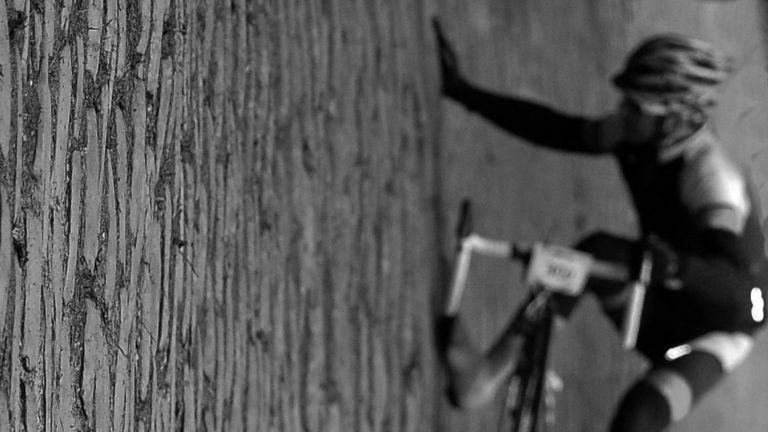 Right now is a great time to focus on Strava KOM’s. 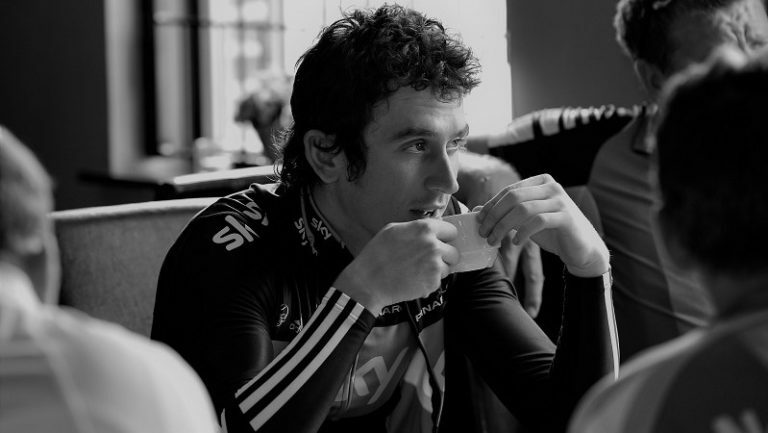 If you still have some form from racing or riding a lot, put it to good use when the strong Autumn / Winter winds head our way. Make a mental note of the general direction of the segments, then just keep an eye on the weather forecasts. Stay safe though, no Strava kom’s are worth a hospital visit. Should you live near one of the UK’s six indoor velodromes, you have the perfect opportunity to keep fit and stay warm and dry while riding. 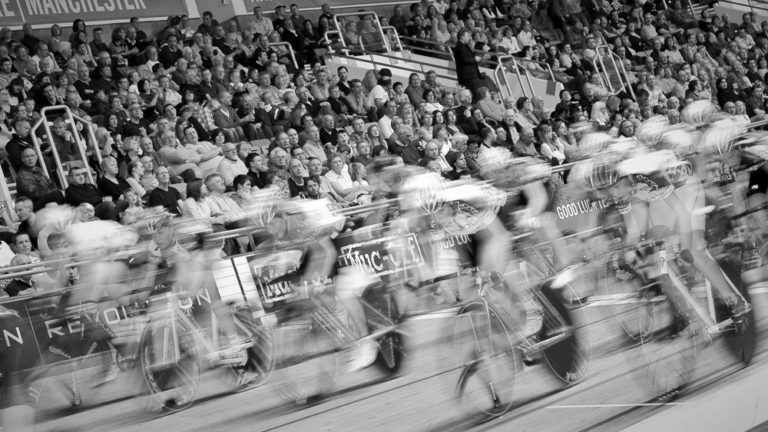 Check to see if your local velodrome has introduction sessions. However, track cycling’s popularity means that they are very busy and can be booked up with league events and group sessions. 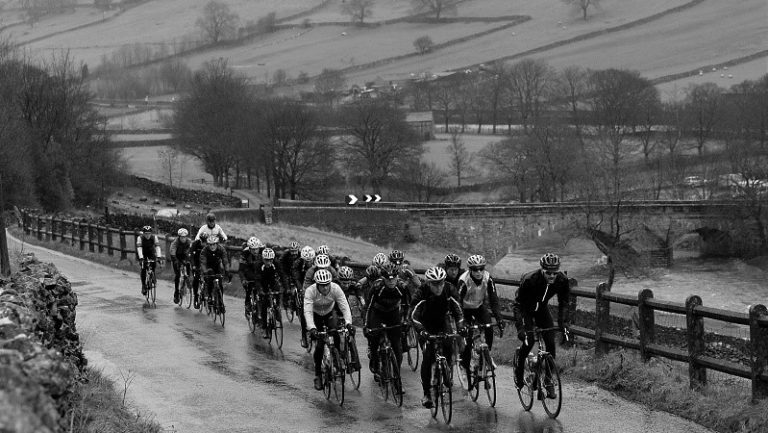 Winter is a great time to potter around the lanes with your ride mates, including a café stop will help give a focus to your ride. Remember a fresh vest and under helmet cap for when it’s time to hit the road for the ride home. Putting a cold, sweaty cap on is never nice. Entering an event for 2018 and give yourself the focus to keep training when the going gets tough. Having a weekly countdown and a fitness plan, stick to it and this will get you into shape and ready to tackle your upcoming challenge. Although we covered this in a recent blog, it’s worth repeating, the hospitals are full of people who over estimated their abilities. In winter this gets worse (icey roads, flood covered potholes etc) – let’s take it easy out there! Tagged club cycling, cycling fitness, cyclocross, winter cycling, winter fitness, winter rider, zwift cycling. Bookmark the permalink.